Welcome to FAQ part of FEELTEK! Hope these queations for now can help clear your demand. Q: What are the main components for integrating a finished dynamic focus laser marking machine? 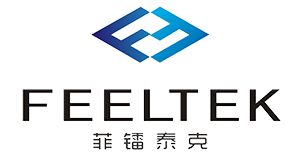 A: For co2 laser dynamic focus laser machine, the main parts are: FEELTEK scan head, RF laser tube, water chiller, machine frame and a computer. 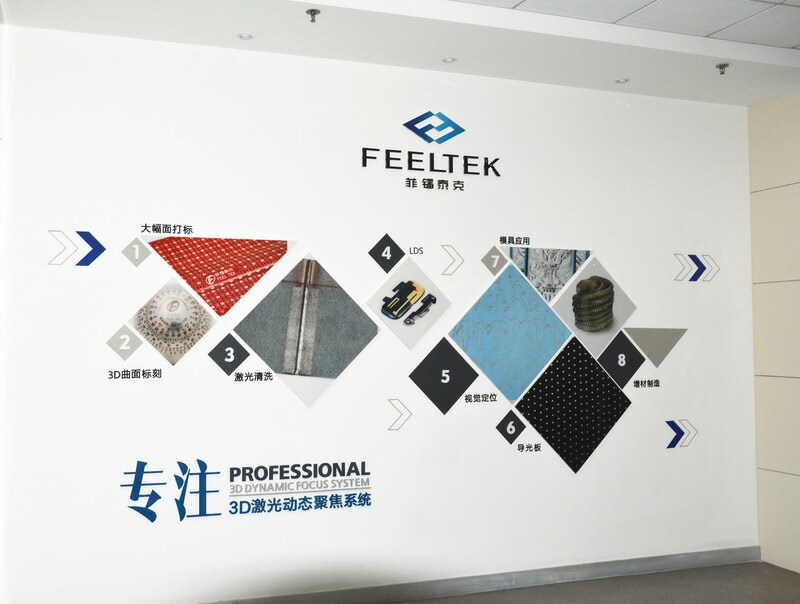 For dynamic focus fiber laser marking machine, the main parts are: FEELTEK scan head, fiber laser source, machine frame and a computer. Q: What is the biggest marking field that we could achieve with your scan head? A: For co2 laser marking, it is up to 1600*1600mm. For fiber laser marking, it is up to 600*600mm. Q: What are the applications that dynamic laser marking machines used for? A: According to orders from customers, the most popular industries are demin marking, paper cutting, leather shoe parts making, LGP marking and mould making. Q: What kind of laser source that I could use? A: Our system is designed according to charactors of laser beam of certain laser tube. So all kinds of laser source in the market can work well with our scan head. For co2 laser, mostly people use Rofin, Coherent, Synrad, as well as other brands. For fiber laser source, IPG laser is more popular among customers. Other brands like Raycus and Maxphotonics are also getting more and more customers in the market. Please kindly let us know the laser tube model that you want to use before production. Q: Should we pay for the softerware? A: Software for large field laser marking is free, it comes with your scan head. 3D engraving and other OEM functions need to pay. Q: Do you supply the laser tube together or only the scan head? A: Laser tube is not included into the scan head. You will have to buy the laser tubes by yourself. If you need, we could also help you to get the tube. Q: Does it need beam expander if we install this laser marking machine? A: Usually no need beam expander since our optical design is based on the charactors of your laser tube beam. Q: What is the lead time of 1 scan head? A: 7 working days after payment. Q: How would you send it to us? A: Most customers choose to ship it by DHL or other couriers. Q: What is the warranty policy of this scan head? A: Warranty is 1 year for all scan heads, optics is not included. Please send the scan head to China for maintenance if any problems show up. Shipping cost is burden by customers. Q: Do we have to do some adjustment to the scan head or buy a new one if we want to do 3D laser engraving with our machine? A: No need to change any hardwares, just update the software into 3D laser engraving edition is ok.